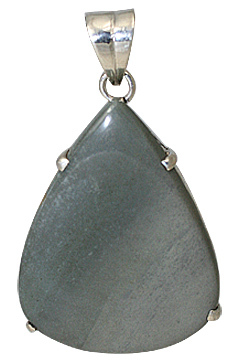 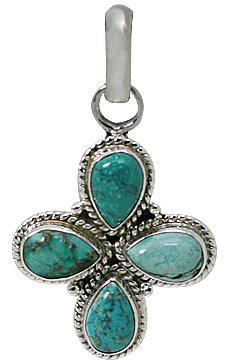 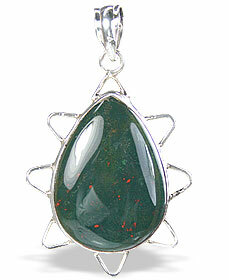 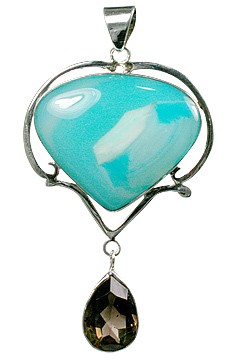 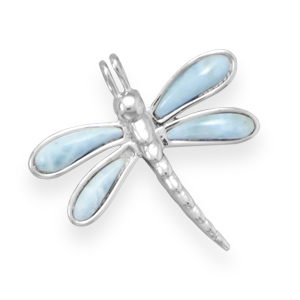 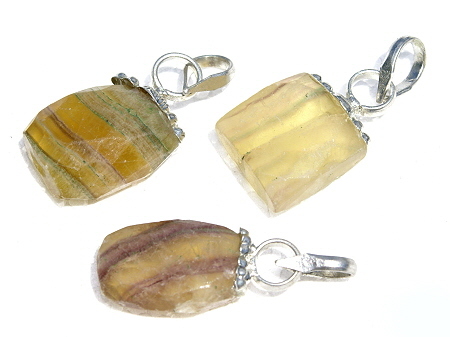 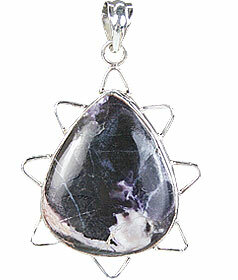 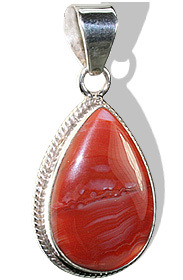 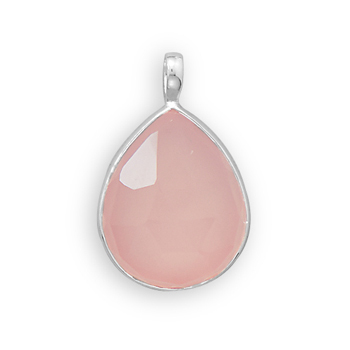 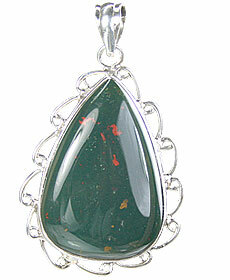 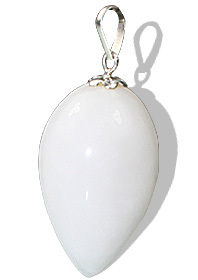 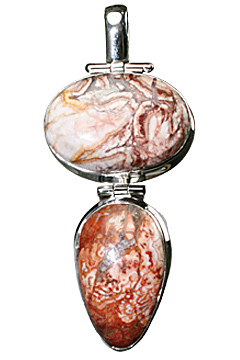 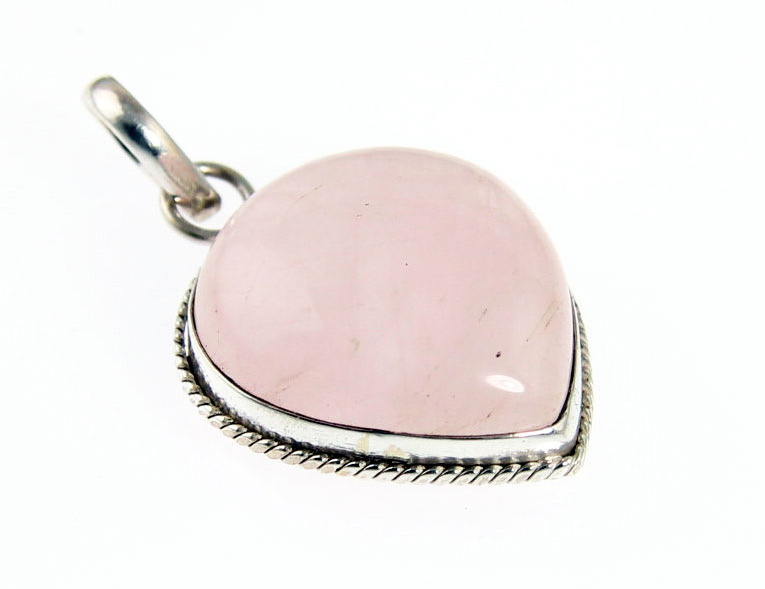 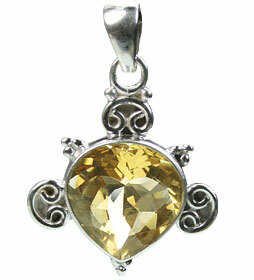 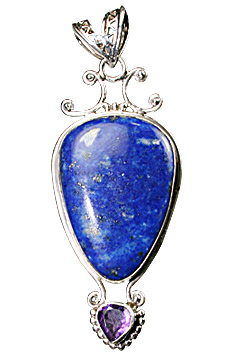 Welcome to our online gallery for fascinating drop pendants. 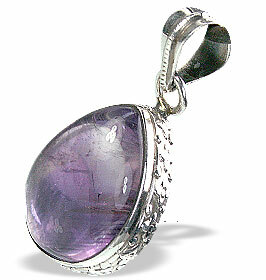 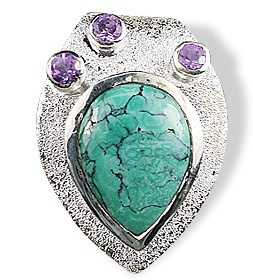 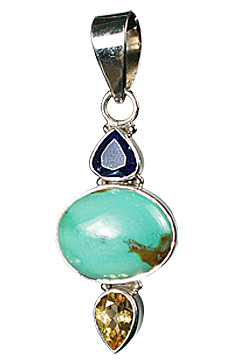 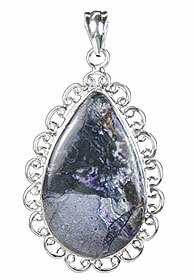 We have an elaborate collection of drop cut gemstones set in a variety of sterling silver pendant settings. 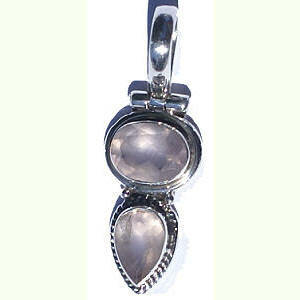 We also have some miraculously crafted drop design silver frames in this drop pendant collection.